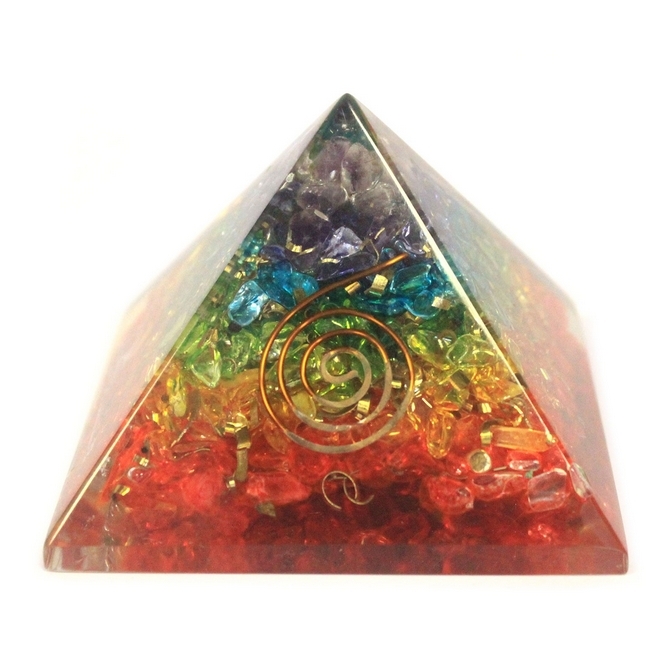 orgonite are objects of great Power flow, they are wonderful tools for ridding your energy field of negative energy that has become "stuck n yuk" made with gemstone chips, copper, metal filings and esoteric objects inside. 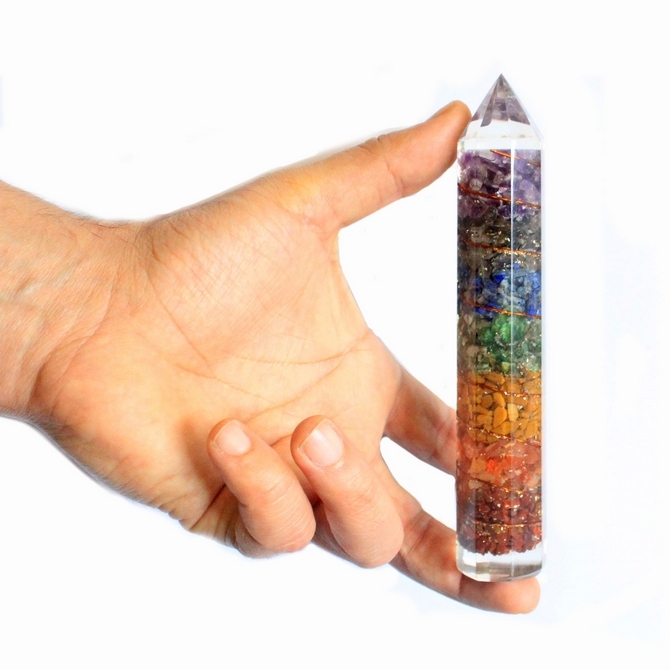 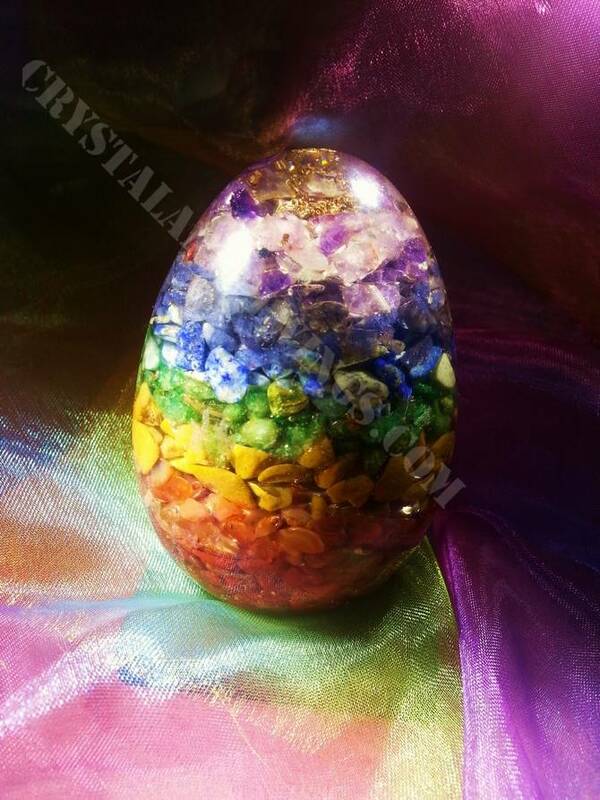 Orgonite has become very popular as a spiritual healing tool, and as protection against electromagnetic pollution. 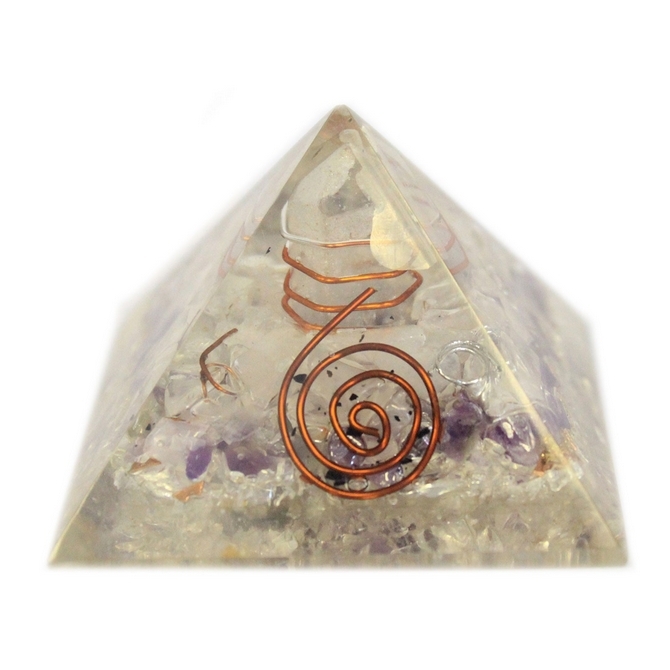 Many people notice positive emotional effects in the presence of orgone generators, mood and emotions tend to elevate.